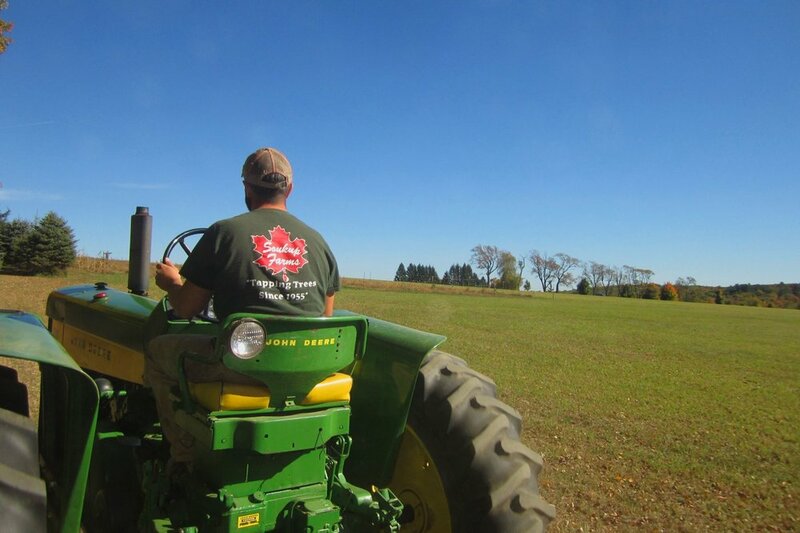 Soukup Farms is a third generation family farm, producing and selling pure New York Maple Syrup. Started as a hobby in the early 1950's the operation expanded to 800 taps in the 1990's and today has more than 2,700 taps in three sugarbushes. With a renewed interest in the maple production process the third generation of syrup producers has moved to a new sugarhouse and is actively expanding the business.